Another year of success and happiness has passed. With every New Year comes greater challenges and obstacles in life. We wish you courage, hope and faith to overcome all of the hurdles you may face. 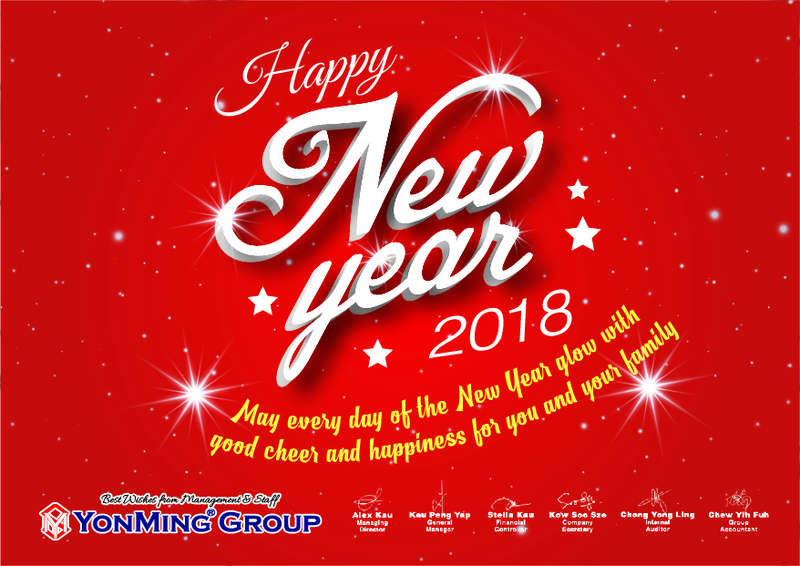 May you have a great year and a wonderful time ahead.